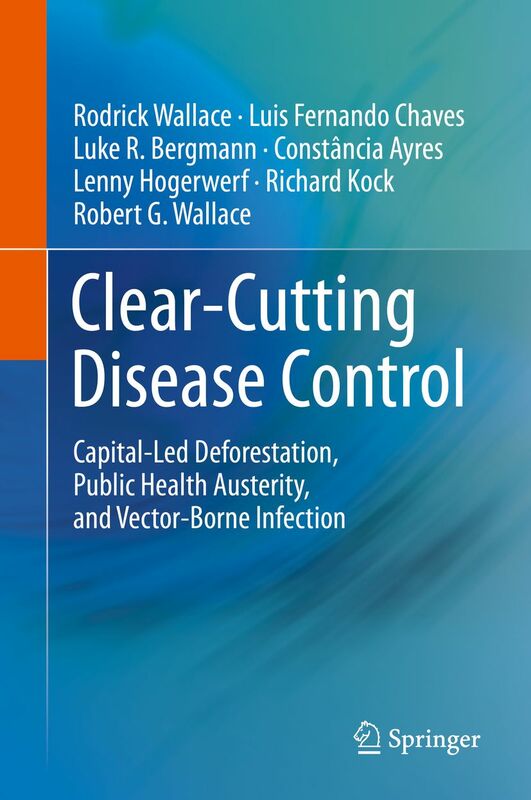 This entry was posted on February 9, 2018 at 6:48 pm and is filed under Ecological resilience, Evolution, Organic agriculture, Revolution, Sustainable farming with tags Book, control theory, deforestation, disease, economic geography, environmental stochasticity, malaria, neoliberal austerity, vector-borne, Zika. You can follow any responses to this entry through the RSS 2.0 feed. You can leave a response, or trackback from your own site.